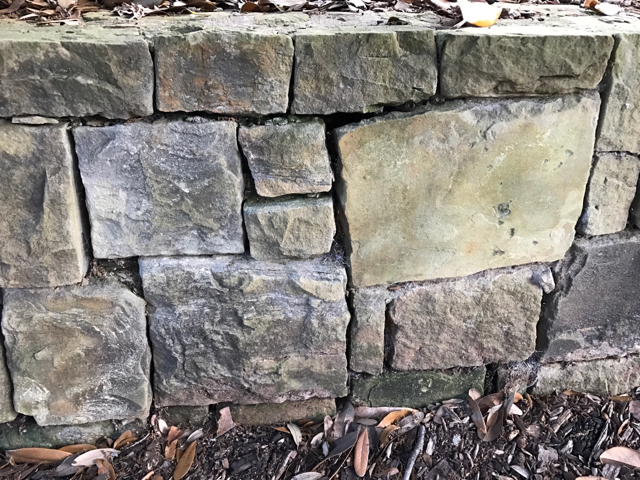 Is there a TPF type method for cleaning retaining walls and flagstone? I have a power washer and could use simple green or bleach but I'm hoping there is some magic formula like sodium bicarbonate and vinegar! Those two things will react and neutralize each other. Is it the Green you are trying to remove? If so, I would soak with diluted bleach to kill it, then and rinse/powerwash it off. 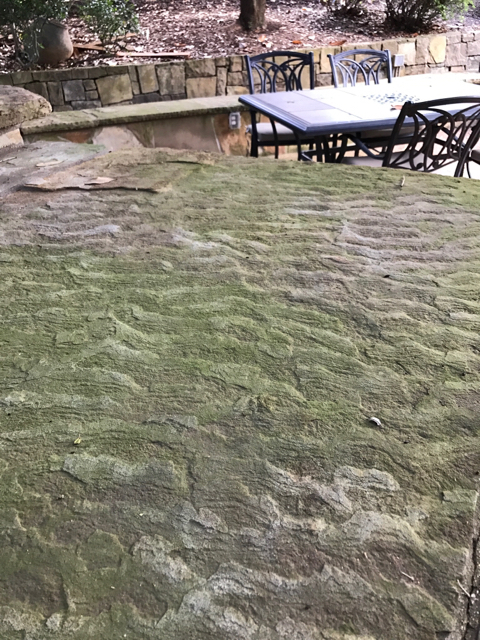 Oxyclean and a pressure washer worked great! I power washed it too. Next year bleach!